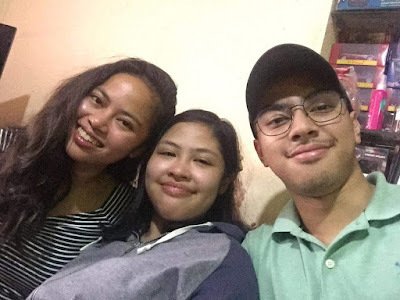 Home CHRISTMAS ICA POLICARPIO MISSING KRIS AQUINO VIRAL Missing girl Ica Policarpio found in Laguna, just in time for Christmas! 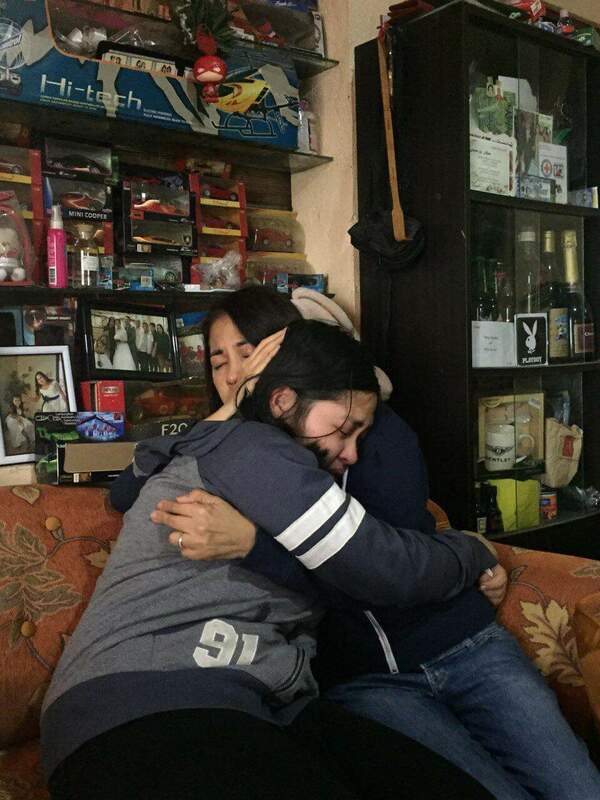 Missing girl Ica Policarpio found in Laguna, just in time for Christmas! 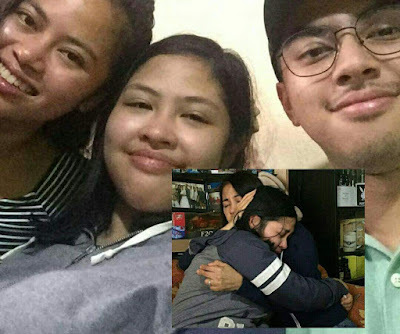 Ica Policarpio, the 17-year-old girl who was missing for 3 days, has been found in San Pablo City, Laguna, her sister Bea has confirmed via a Facebook post this morning. Bea did not divulge further details as to how they found Ica, who last seen in Parañaque before she went missing, and why her younger sister was in Laguna. But she promised to tell everyone what really happened as investigation is still ongoing at the moment. This tweet of a certain Danica last night might have greatly helped the Policarpio family in finding Ica. 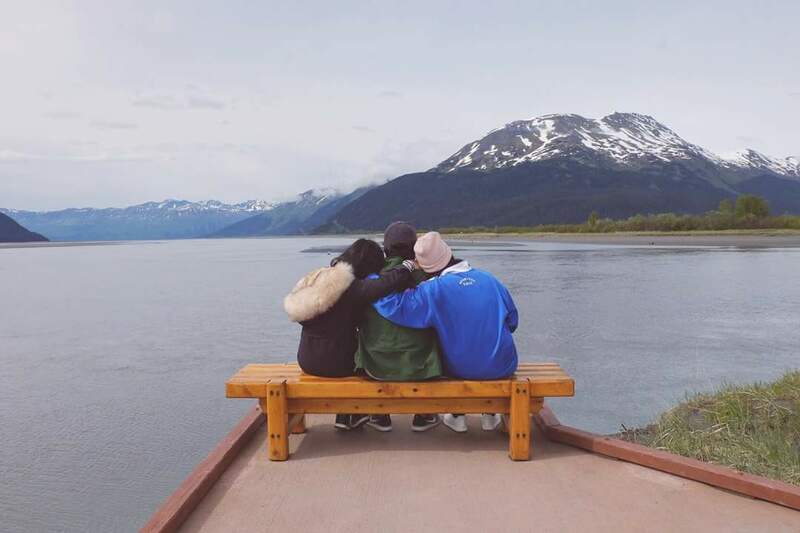 God is good indeed. Ica is now reunited with her family, safe and unharmed. The Policarpio family will certainly have the merriest Christmas ever. When Ica went missing, Bea promised to give her the best Christmas once she returned home.